Earn up to 480 Points Points. SKU: GOCbluedreamvape. 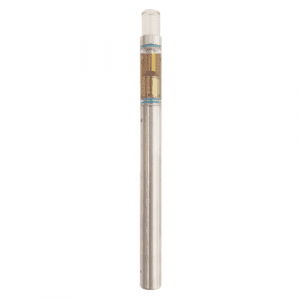 Categories: weed vape pens, Distillate, Full Profile, Hybrid, Refill. Tags: cartridge, pure extract, Vape Pen. 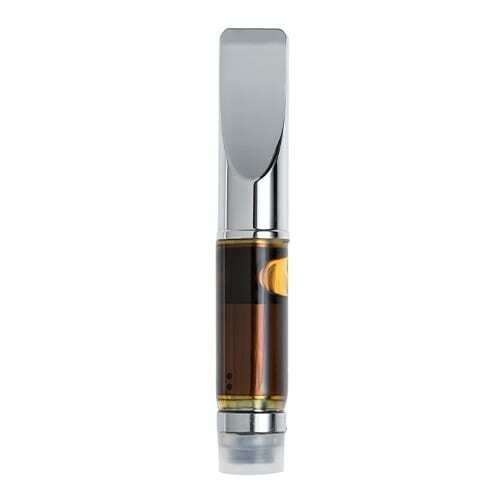 Blue Dream Vape Refill by GOC uses a BHO instead of a C02 extraction so it is a stronger product. Also, instead of propylene glycol and vegetable glycerin, denatured terpenes are used with artificial flavours to make a really tasty product. New formulation and hardware as of January 2019. GOC artificial refills are BHO instead of C02 extraction so they are a stronger product. Also, instead of propylene glycol and vegetable glycerin, denatured terpenes are used with artificial flavours to make a really tasty product. Pair with the South Coast Variable Battery for best results. Wow…Very strong.Not for beginners. A must try for the seasoned user. Mostly very good so far. Prices still a little rich, but hoping the market here will correct this. The underground is goo g to have to cut it fine to stay afloat and viable. I’m in for the long haul..
Pleasantly surprised. Nice taste and does the trick. As for the price it’s fair. Wonderful Oil …. Powerful ….Potent …. Cartridges very nice as well …. I actually ordered 3 more today …. Order 2 of the Blue Dream and it was good for the price. The only problem I had was the cartridge always clogged, but inhaling hard will clear the clog. Just got it yesterday, wow what a punch to the brain. Great for descreet adventures around town!! Not that potent. Kinda harsh. 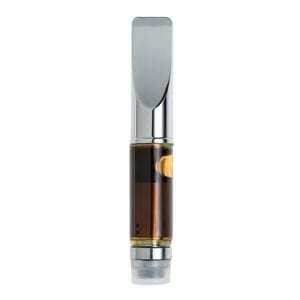 I have tried 3 different God’s concentrates and all three leave oil in the mouth piece after using it, so the next time you use it you have to clear out the oil from the mouth piece. Super annoying. South coast cartridges are far superior. Not horrible that’s for sure!!!! Doesn’t get u lost but definitely takes u on a lil trip………..batch might not have been the strongest stuff I’ve ever tried but for the price I would definitely consider reusing!